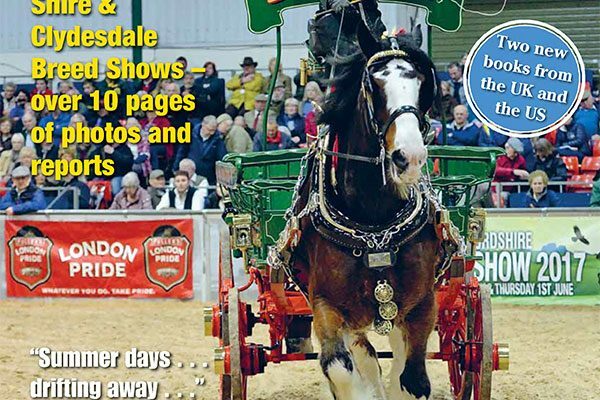 Home›News›Heavy Horse World Spring 2018 issue is now out! 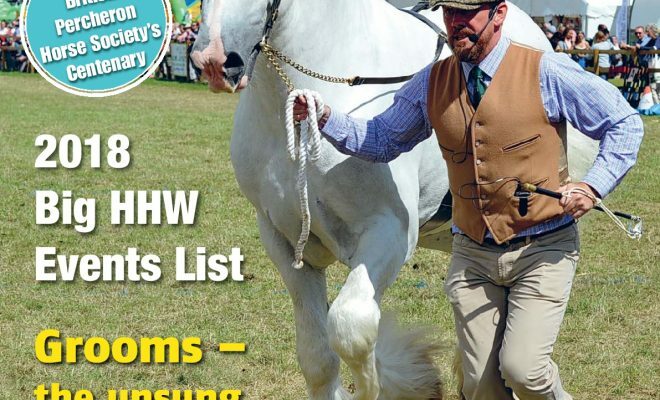 Heavy Horse World Spring 2018 issue is now out! Your bumper Heavy Horse World Spring 2018 issue is published. 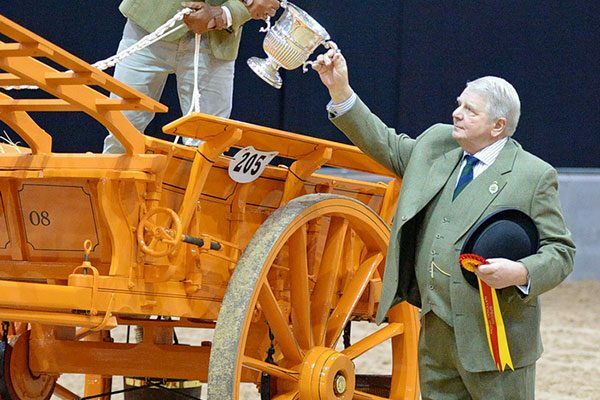 This is always our shows number – leading with news of the 140th National Shire Horse Show at the Staffordshire County Showground, on 16-18 March, and including our unique and popular free-to-join HHW Events List. 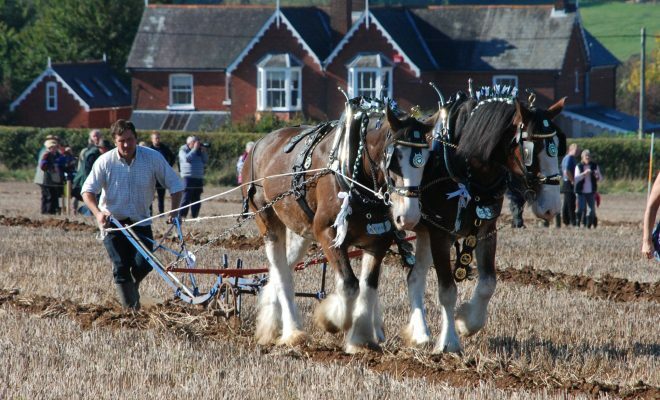 This year marks the centenary of the British Percheron Horse Society, who are celebrating with a major two-day event at the Weald & Downland Living Museum near Chichester, West Sussex on 2/3 June. Among great articles in the issue is a feature on Chivers & Sons, which for years ran the most famous Percheron stud in Britain. 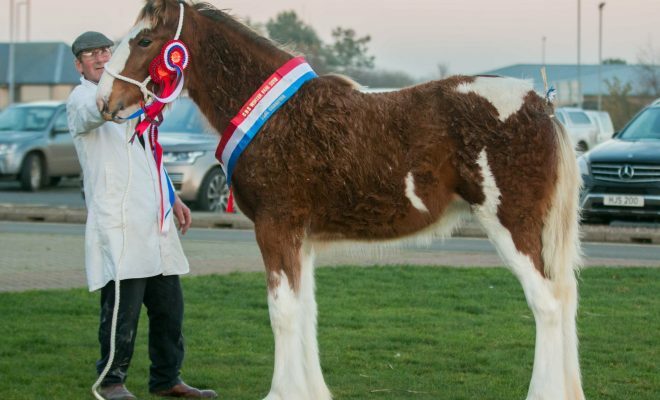 Watch out also for articles on grooms – our unsung heroes; breeder and showman profiles; horses at work in Cumbria, Hampshire and Dorset; equine first aid top tips and new shoeing standards for Shires, plus lots more. You can subscribe or renew your subscription here, or by phoning us with your details. 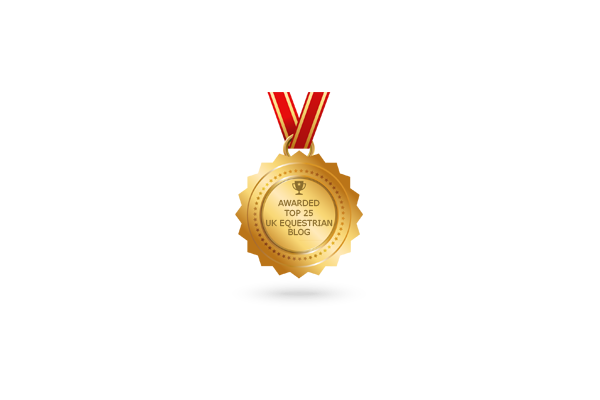 Meanwhile, Heavy Horse World has been selected by Feedspot as one of the Top 25 UK Equestrian Bloggers on the web! Will Boulderstone’s Laurel Bank Queen Victoria won the brood mare class at the Wisbech Show last year, shown by Lucy Blakey who also won the young handlers. Photograph: Gary Malkin. 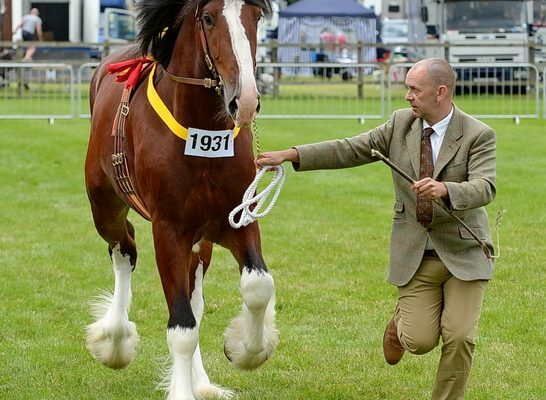 And don’t forget to go to Heavy Horse World Shop to see our full range of titles including The Working Horse Manual, Heavy Horses, Goodbye Old Friend, and a host of DVDs including A Beginner’s Guide to Heavy Horses and Plaiting the Heavy Horse for Showing.